Accounting is counted among the toughest academic subjects. For instance, if you talk about make it a balance sheet, you need to pass several journal entries and then balance the ledger accounts before you make it. The balance sheet gives a complete list of current assets, fixed assets and liabilities of a company. Before you get into the calculations, you need to have strong theoretical concepts. Some of the many areas which you need to be good at include balancing accounts, debit and credit transactions and preparation of trial balance. 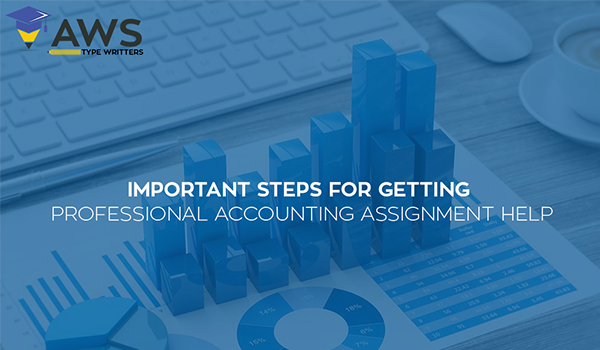 Here are few areas steps which you have to complete to score well in the accounting assignment. Expecting to get done with an accounting assignment overnight is nothing but a dream. Hence, the first thing which you need to work on is the development of a schedule. This should be done as soon as your advisor tells you the due date of the accounting assignment. Break all the writing process into smaller tasks and decide the time frame for each one of them. For instance, if you need one day to finalize the topic, it should be identified in your schedule. Secondly, to score well, you need to work on your assignment regularly. If you need to spend two hours daily to complete the accounting assignment before the due date, ensure that you do spend that time every day. You should remember that calculations are extremely important for accounting assignments. For example, if you have not posted even one transaction correctly, you would be unable to balance the accounts in the trial balance. As a result, you will be awarded with a low grade. 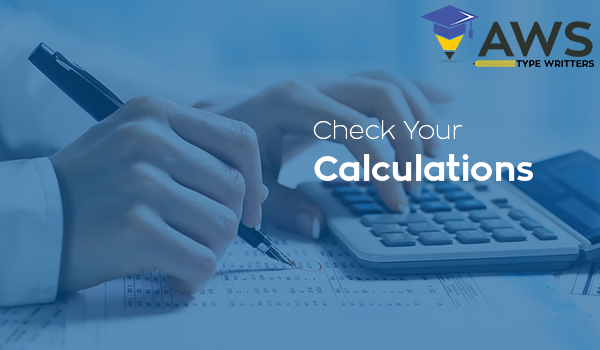 • You should check your calculations as soon as they are performed. For instance, if you are posting the balances of current assets in the trial balance, check these balances before you advance towards the other account types. 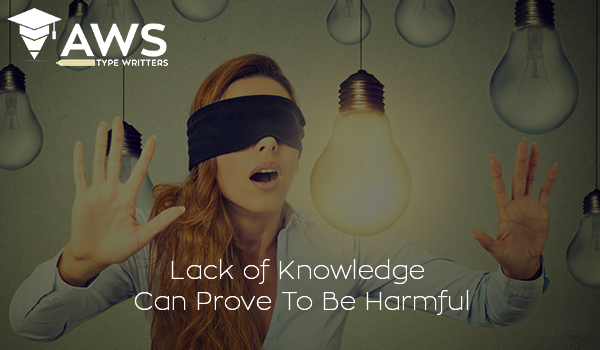 Do not rush with the writing process until you have gained complete knowledge about the subject. If you start working on the accounting assignment without getting sufficient knowledge, you would get stuck during the writing process. For instance, consider that you have to prepare a trial balance as an accounting assignment. To prepare the trial balance properly without making any mistakes, you should know about all the account types and whether they have a debit or credit balance. In a nutshell, you should have complete knowledge about the topics which you have to work on before you actually start writing the accounting assignment. Having a professional accounting assignment help company saves your energy. All the tasks which a student has to perform are performed by professional writers. In addition to that, the quality of content they produce is simply exceptional. Interesting blog I must say, the facts and information written here are accurate.Thanks for sharing that post with us. avengers endgame quantum realm white jacket I like the way you have presented facts to argue out your case.